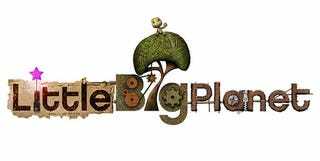 Sony Europe just sent through official word that LittleBigPlanet has a release date. And that date is Friday, October 24. Just over a month away. Seems strange that something we've been following so closely for so long as a "it's coming sometime in the distant future" will actually be with us, but hey, if Spore can do it, LBP can do it too. Bear in mind this was a European announcement, so there's no cast-iron guarantee that the US date will be the same. Though it probably/hopefully is.